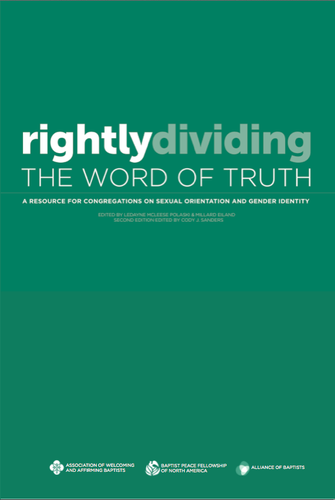 Rightly Dividing the Word of Truth (RDWT) is a book originally published as a resource for welcoming and affirming Baptists in 2004 and contains a number of articles from Baptist theologians, pastors, congregations, leaders and church members.. This edition was published in 2010 and updates the language and examples somewhat (though not entirely). Reading this as a non-Baptist who is part of a’ welcoming but non-affirming’ context, I find myself at odds with the main premise of the book. I did not find the biblical arguments in this volume particularly compelling, though some of the hermenutical arguments are sophisticated and worth wading through. The real value of this book, is its narrative theology of LGBT Christians. This book chronicles the stories of theologians, individuals that self identify as gay and church communities that have wrestled with the issue. I do not agree with many of their conclusions, but I think listening to their story is so important. 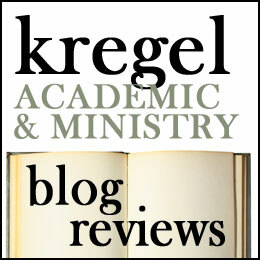 Some of these articles describe judgmentalism and the ways Christian theological claims have underwritten hate crimes, bullying and mistreatment of those in the LGBT community. Other articles demonstrate that there is not an entity called ‘homosexuality’ so much as there is a continuum of sexualities (or homosexualities). 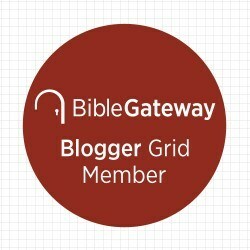 For those, like me, who still read the biblical passages that pertain to homosexuality as saying it is a sin, we still need to face the fact that many of the issues that the LGBT community has faced personal horrors compounded by Bible-believing Christians. So I recommend reading this book and a posture of listening. Homosexuality is not just a ‘political issue’ or an abstract entity. Members of the LGBT community are real people who have struggled with identity, sexuality, and faith. This book tells the stories of Baptists coming to terms with the existential reality of homosexuality and their theological account of it. The fact that I take a more traditional stance on homosexuality doesn’t mean I find their experience is invalid or unimportant. I give this book three stars and recommend it for any Christian (evangelical or mainline) who wants to understand the theology of affirming congregations and those who desire to minister to the LGBT community sensitively. Notice of material connection: I recieved this book via Speakeasy in exchange for my honest review.